Designed in 1935 by a team led by Dr-Ir Erich Schatzki and retaining traditional Fokker-type mixed construction, the D XXI was in answer to a specification for the KNIL (Koninklijk Nederlands Indisch Leger). The East Indies Army had requested a fixed undercarriage. Ten days before the first flight of the D.XXI, Colijn, Minister for Colonial Affairs, announced that no fighters would be purchased for the Dutch East Indies, and that instead bombers were to be bought in America. Col Best thought the D.XXI too slow, and did not like the fixed undercarriage. The intended powerplant was the 650-hp Rolls-Royce liquid-cooled Kestrel V-type engine, but when the prototype first flew on March 27, 1936, from Welschap airfield near Eindhoven, it utilized a 645-hp Bristol Mercury VIS radial engine. The initial production order was placed by the Finnish government, which acquired a manufacturing licence, a contract subsequently being issued in the Netherlands on behalf of the homebased LVA (Luchtvaartafdeling). 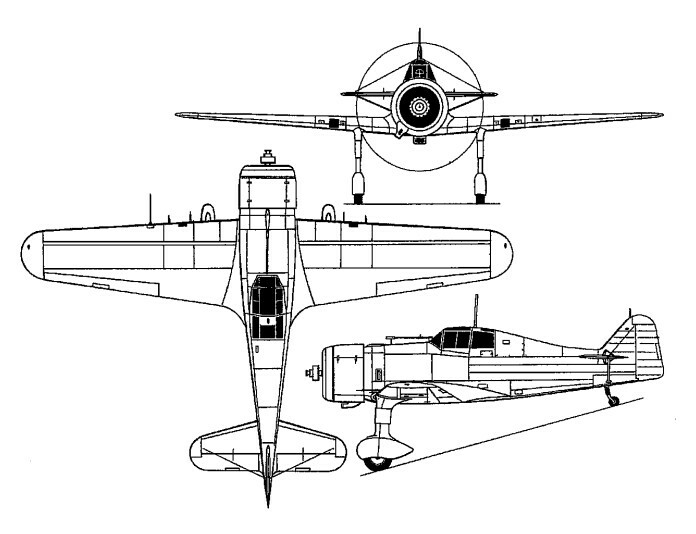 The D.XXI was a low-wing monoplane, with enclosed cockpit and fixed, spatted undercarriage. It had a 350-litre (77-Imp gal) fuel tank behind the engine and supplementary tanks could be installed in the wings. The D.XXI construction was, the fuselage and tailplane of welded steel tubing covered with and a wooden wing. After an intensive testing programme 36 D.XXIs were ordered for the Aviation Department in the summer of 1937. These were to be powered by 830-hp Bristol Mercury VII or VIII engines, and armed with two 7.92-mm (0.312-in) FN-Browning machine-guns in the wings and two firing through the propeller disc. Delivery began on July 20, 1928, and the last aircraft arrived for service one week after Germany invaded Poland, on September 8, 1939. Twenty-nine of this batch, equipping the 1st, 2nd and 5th Fighter Groups of the LVA, were serviceable when Holland was invaded. They acquitted themselves well, but had to be grounded after only three days fighting, due to lack of ammunition. During 1937 the Finnish government purchased seven D.XXIs (Mercury VIII engined), delivery flights commencing 27 August 1937, and 93 were manufactured in Finland under licence between 1939-44 by VL (Valtion Lentokonetehdas). Thirty-eight of these were 840hp Mercury VII -engined (PZL- or Tampella-built) and 4 machine guns for armament (maximum speed was 460kph); the remainder were redesigned in Finland to accept 825-hp Pratt & Whitney R-1535-SB4G engines, and had all four guns relocated in the wings. Two D XXIs were purchased by Denmark which subsequently licence-built a further 10 with the Mercury VIII engine. These mounting a pair of 20mm Madsen cannon and two 7.9mm machine guns. These were in service when Denmark was invaded in 1940, one being experimentally equipped with two 20-mm (0.79-in) Madsen cannon in underwing blisters; the others were armed with two 8-mm (0.315-in) DISA machine-guns in the upper front fuselage. Licence manufacture was also initiated in Spain by Hispano Aviacion, assembly being undertaken at the SAF-15 factory at La Rabasa, Alicante. At least one D XXI was completed and flown in Spain with a Soviet M-25 engine taken from an I-16 before the production facility was overrun by Nationalist forces. At that time, 50 sets of wings, 25 fuselages and 25 undercarriages for D XXIs were discovered. The D XXI was offered by Fokker with various engines, including the Pratt & Whitney Twin Wasp Junior, and the basic D XXI was further developed with this engine in Finland by VL. The last Finnish-built Mercury-engined D XXI was fitted with a Finnish-designed retractable undercarriage after suffering a landing accident. It was test flown on 19 June 1941, the fixed gear being restored after another landing accident a month later. The Finnish state-owned aircraft factories fitted two D.XXIs with retractable undercarriages. This modifica-tion was much too expensive and radical in view of the advantages gained, and was not pursued. The Finns installed extra glaz-ing behind the cockpit to improve the view. 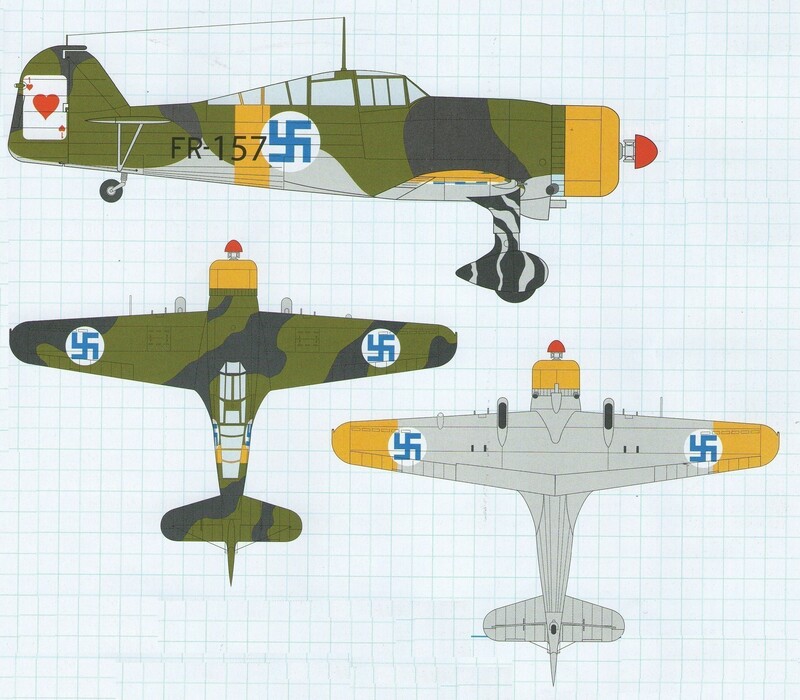 After The Second World War the D.XXI served with the flying training school until 1948.